Moisture management fabric. Contrast self-fabric Ä??VÄ?? neck. Contrast side panels. Contrast laid on binding on side panels. Straight front hem. Curved back hem. Gamegear¦©/ Cooltex¦© label printed on the inside back neck. Fully elasticated draw cord waist. 2 side zip pockets. Straight hem. Lower leg opening with zip fastening. Contrast piping down outside leg. Mesh lining to knee. Slanted placket. Open sleeve. Side vents. Taped back neck. Spare button. 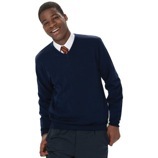 The classic contemporary styled easy care V-neck pullover with a feminine fit – for stylish layering over shirt or polo. Easy care CottonBlendÄ?_ that combines the coolness and lightness of Cotton with the softness warmth and stain resistance of acrylic. 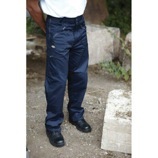 Elastane on cuffs and waistband trim to retain shape and smart appearance. Contemporary styling. Set-in-sleeve. Quick to dry. Extensive range. Washable at 40¦¿c and tumble dryable. Oeko-Tex and WRAP accredited. Conforms to EN471 Class 2. 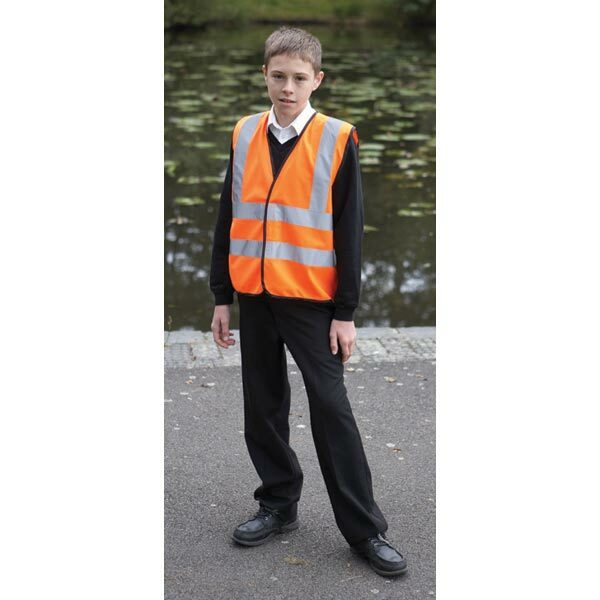 Hi-Vis Orange conforms to GO/RT3279. 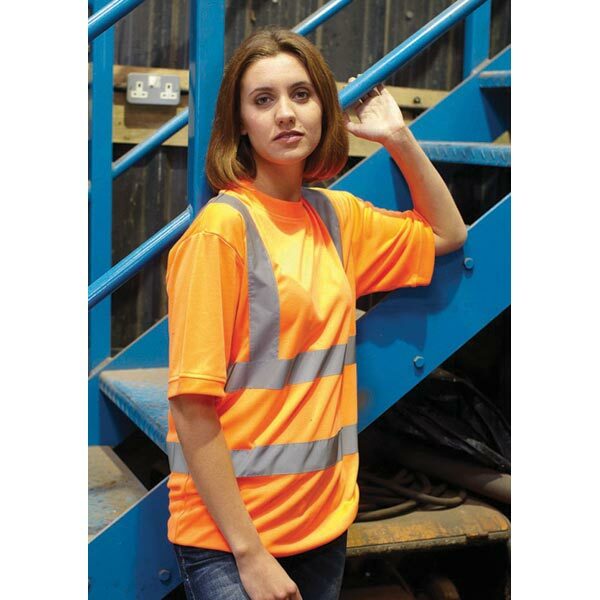 Hi-Vis 100% polyester with reflective bands around body and one brace over each shoulder. Single jersey knit. Knitted collar and cuffs. Conforms to EN1150. 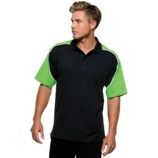 100% Polyester fabric with Velcro¦© fastening. 50mm width reflective tape around the body and each shoulder. Back neck tape for comfort. 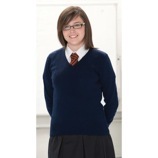 Fine knit construction for superb shape retention. Set-in sleeve. Side seam construction. Sleeveless version of Russells classic easy care V-neck pullover – for stylish layering over shirt or polo. Easy care CottonBlendÄ?_ that combines the coolness and lightness of cotton with the softness warmth and stain resistance of acrylic. Elastane on waistband trim to retain shape and smart appearance. Contemporary styling. Quick to dry. Extensive size range. 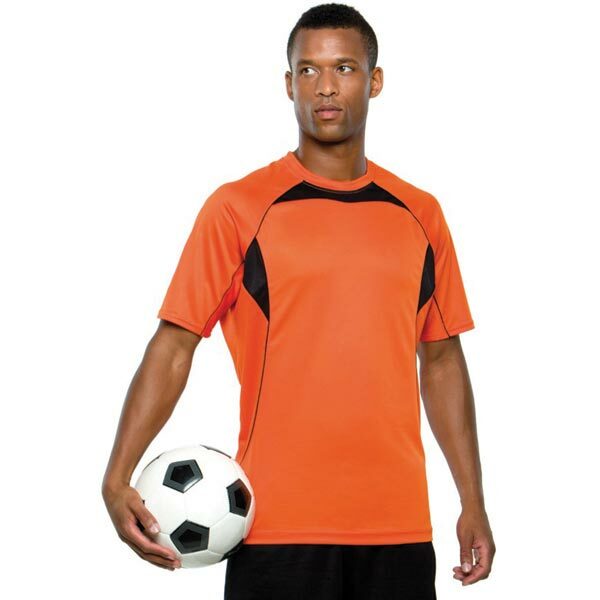 Washable at 40 degrees and tumble dryable. Oeko-Tex and WRAP accredited. 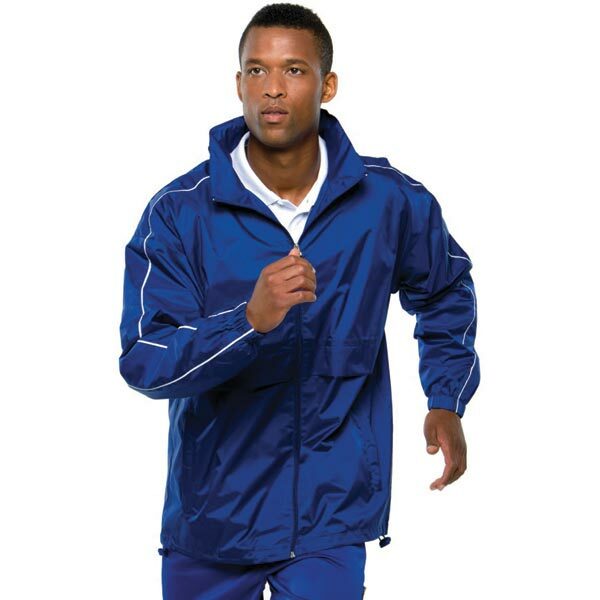 3 layer waterproof bonded fabric. 4 way Super Stretch. 290g/m[+]2[+] 100% polyester. 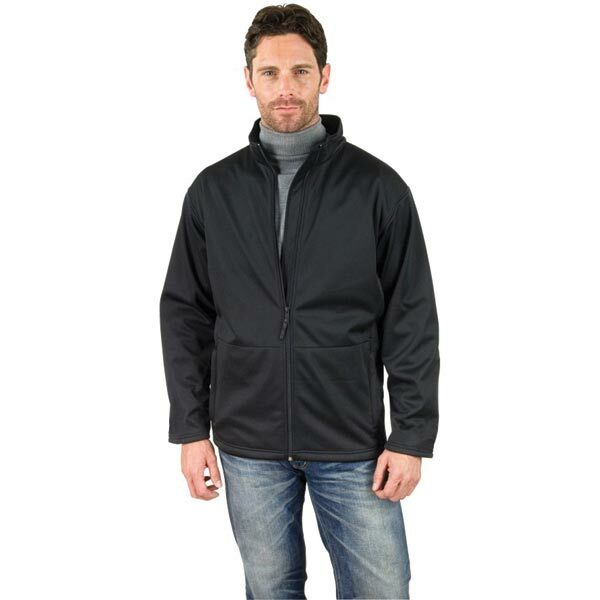 Outer layer: 93% Polyester 7% Elastane. 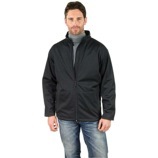 Mid layer: TPU 5000mm Waterproof Breathable 1000g and windproof membrane. Inner layer: Micro Polar Fleece for extra warmth. Breathable (1000mvp). Windproof. Wind stop inner zip flap. Comfortable Active Fit. Zip through neck. Grey fleece lining accross all colours. Two zip closing pockets. 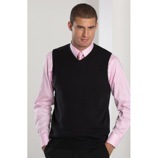 The classic contemporary styled easy care V-neck cardigan – a lightweight elegant outer layer with shirt or polo. Easy care CottonBlendÄ?_ that combines the coolness and lightness of Cotton with the softness warmth and stain resistance of acrylic. Elastane on cuffs and waistband trim to retain shape and smart appearance. Contemporary styling. Self coloured buttons. Set-in-sleeve. Quick to dry. Extended size range. Washable at 40¦¿c and tumble dryable. Spare buttons. Oeko-Tex and WRAP accredited. Slanted placket. Cuffed sleeves. Spare button. Side vents. Half moon yoke. Taped back neck. Concealed hood. 2 side zip pockets. Full front zip. Fully lined. Elasticated draw cord hem with toggles. Contrast piping in panel.Elasticated cuffs. 1×1 flat knit collar. Contrast taped back neck. 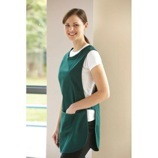 Contrast yoke and upper sleeve panels with contrast piping. Contrast herringbone taped side vents. Spare button. Self fabric fused collar. Contrast mesh inserts across front neck back yoke and triangle inserts at raglans. Matching mesh inserts at sides front and back. Contrast piping down raglans front and back panels. Dry wicking. Cooltex¦© woven label sewn in outer side seam. EN471: 2003 Class 2 Level 2. 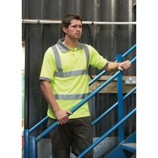 Two high visibility strips (50mm wide) around the body and one over each shoulder. Ribbed cuff on sleeve. 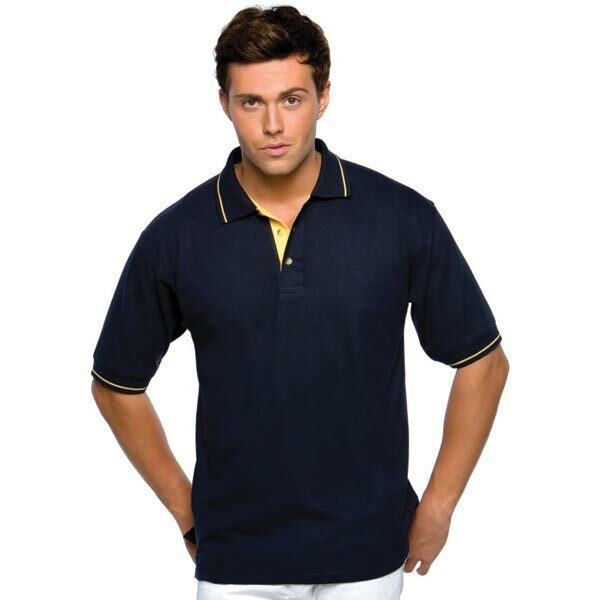 Rib polo collar. 3 button placket. V-neck. 2 roomy hip pockets. Side vents for comfort. 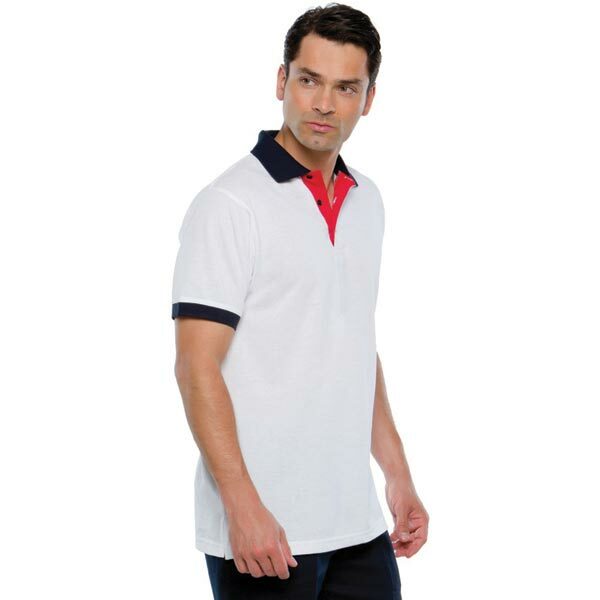 Hard wearing poly/cotton. 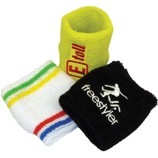 Polyester towelling sweatbands. Woven applique label (up to 5000 stitches) in 1 position. 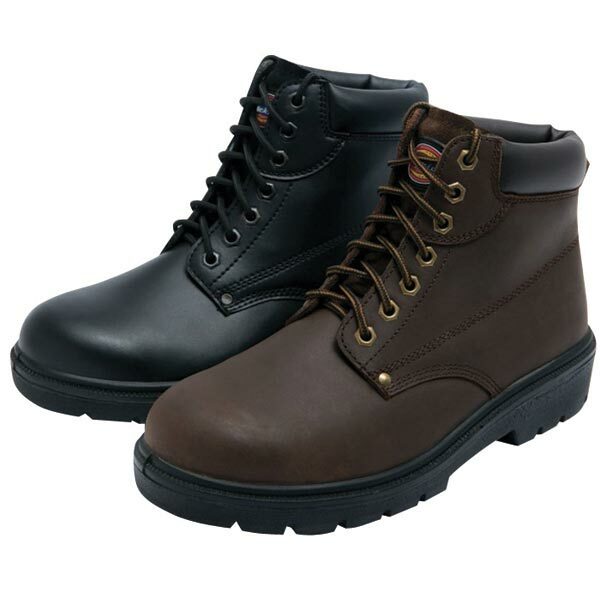 EN ISO 20345: 2004 S1-P. 6 Leather workboot. 7 eyelets. Padded tongue. Dual density PU sole. Steel toe-cap to EN20345 (200 Joules). 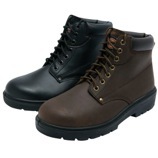 Steel midsole for underfoot protection. Slip resistant. Oil resistant. Ergonomically designed. The classic contemporary styled easy care V-neck pullover – for stylish layering over shirt or polo. Easy care CottonBlendÄ?_ that combines the coolness and lightness of Cotton with the softness warmth and stain resistance of acrylic. Elastane on cuffs and waistband trim to retain shape and smart appearance. Contemporary styling. 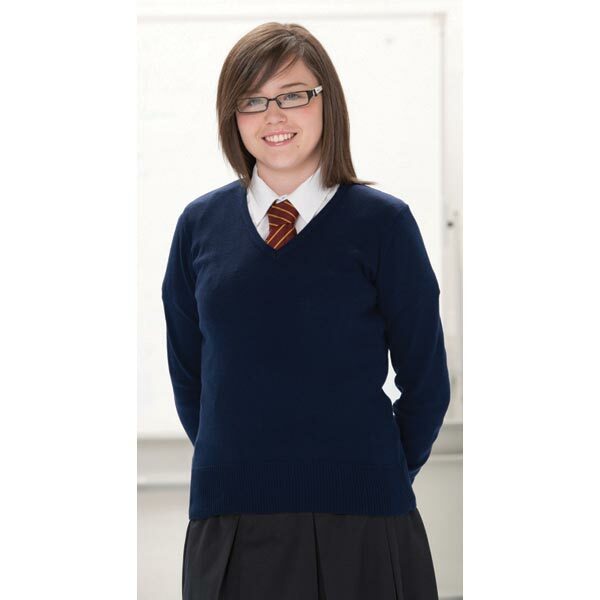 Fully fashioned knitted V-neck pullover with set-in-sleeve. Quick to dry. Extensive range. Washable at 40¦¿c and tumble dryable. Oeko-Tex and WRAP accredited. Halter with invisible adjuster. Full size apron. Bleach resistant vat dyed fabric. High spec fabric. Suitable for industrial laundering at 70¦¿. Anti-tangle ties. Adjustable stud-fastened side tabs. Colour matched bound edges. Large patch pocket with colour matched bound edges. Button and zip fastening. External knee pad pouches Numerous pockets including; zipped hand pockets one zipped thigh pocket two zipped back pockets. 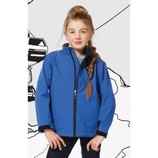 YKK zip front with over placket studded top and bottom. Side elastication. Two studded chest pockets one with inside mobile phone pocket. One sleeve pocket. Two hand warmer pockets. Action back. Pocked lining swings inside to allow embroidery. Two way metal zip front with studded over placket. Two zipped chest pockets. Two large back patch pockets one zipped. One rule pocket. One tool pocket. Two swing pockets with side access. Double pencil pocket on sleeve. Full back elastication. Action back. Reinforced knee to take knee pad. Knee pad pouches.